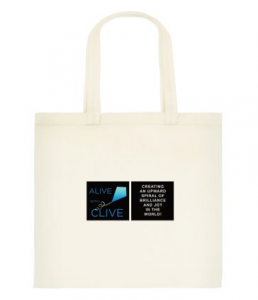 I’m excited to announce the launch of The Alive with Clive Crowdfunding Campaign of 2016. 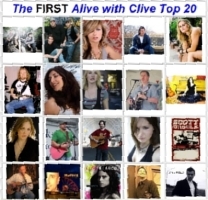 Since 2007, Alive with Clive has been establishing itself as the premier platform in the world for today’s top emerging and established singer-songwriters to be discovered, appreciated, and recognized for their musical accomplishments. 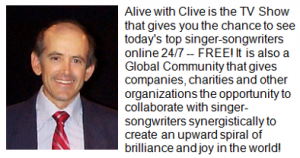 For Alive with Clive to provide this platform, capitalize on advertising opportunities provided by such social media sites as YouTube, Facebook, Instagram, Twitter and Pinterest, and empower the singer-songwriters who appear on the show to thrive and enrich us with their music, your participation and engagement are vital! To encourage you to participate in this Crowdfunding Campaign, below you will see an array of exciting benefits that are available to you at the different Levels. 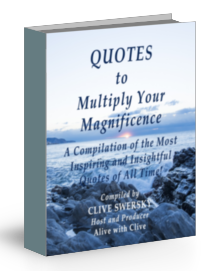 There is something to delight everyone at every Level, so please see what is in store for you at the different Levels below and contribute at the Level that appeals to you. 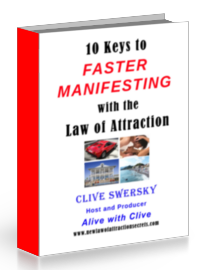 You will see below that for now the highest Level is a contribution at the $1,000 Level, and because of the benefits associated with this Level, only 9 spots are available. One of the benefits for that Level now is the benefit of being featured right here on this page in this space, which is to acknowledge The AWC CFC16 Pioneer Launchers for their generosity and support. 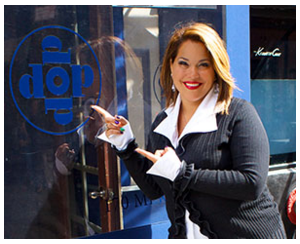 Please join me in extending a huge THANK YOU to Jo Blackwell-Preston, Founder and CEO of Dop Dop Salon NYC, a gorgeous 4,000 square feet hair salon and performance space with a loft atmosphere in Soho that is renowned for its creative approach to hair artistry, for becoming the first AWC CFC16 Pioneer Launcher. Jo is a dear friend, a mentor, a powerhouse, and an inspiration not just to me but to thousands of others, and I am deeply grateful to her for her contribution for the first of the 9 slots. Please take time to visit the Web site for Dop Dop Salon NYC so you can be inspired by all that Jo has created and is accomplishing, and book an appointment so you can be transformed into your most glamorous self too! I will be promoting The AWC CFC16 vigorously in the months ahead because I want The AWC USMG mentioned below to become as large as possible. Thus thousands of people will be seeing this page every week for the remaining months of this year. The Pioneer Launchers are likely to be featured in boost post ads for The AWC CFC16 on Facebook to their target audiences. I will soon be opening up Phase Two of The AWC CFC16 to provide benefits to big companies and celebrities, and thousands of additional people will be visiting this page when that happens. 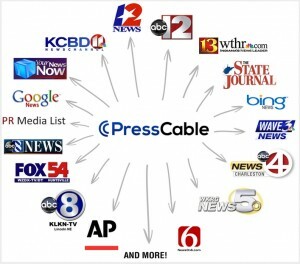 With software I have recently acquired, I am about to deploy several methods to generate as much traffic as possible to this page in the months ahead. 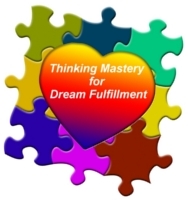 If you do the math, it works out to having a top-notch skillful marketer doing all he can to promote your business, practice or book for just a few dollars a day. You will benefit from the goodwill associated with doing your part to nurture and support singer-songwriters so they can make the difference they make in their communities. Only 9 slots are being offered, so there is no risk whatsoever that your image will be lost in the crowd. 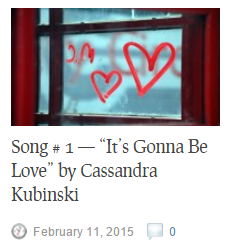 Since the first of the 9 slots for a contribution at the $1,000 Level has been acquired, there are now 8 left. Who will be next to join Jo as one of the 9 AWC CFC16 Pioneer Launchers? 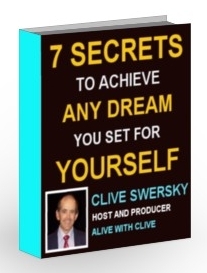 For a limited time, in addition to the benefits indicated in the Table below, everyone who contributes at the $25 Level or higher now will also qualify to join The Alive with Clive Upward Spiral Mastermind Group (The AWC USMG) on Facebook free. 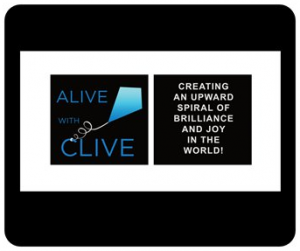 Alive with Clive — The TV Show Where Today’s Top Singer-Songwriters Thrive! 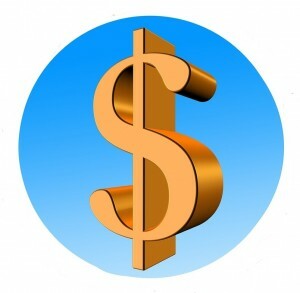 If you simply want to make a donation without receiving any of the benefits, . . .